← Urgent Call To Action for Colorado MMJ patients. don’t want to be treated like a rec patron? Respond! 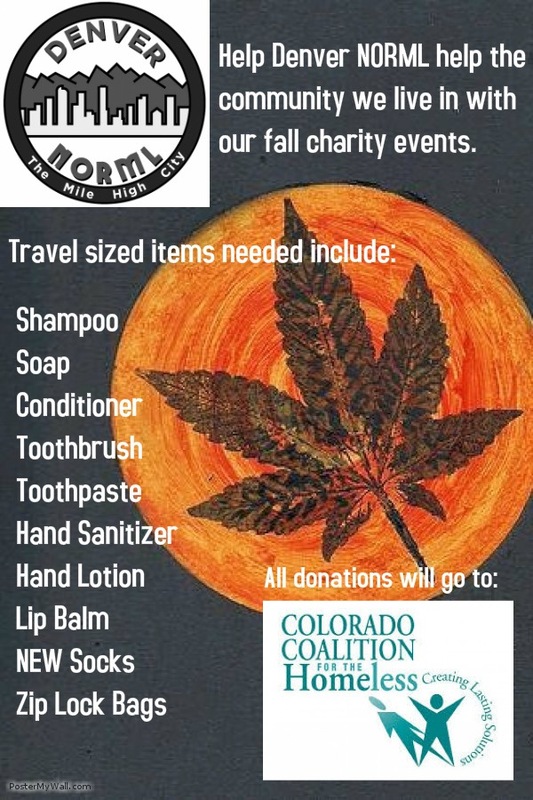 I wanted to introduce myself to all the supporters of Colorado NORML. My name is Jordan Person and I am the executive director of the newly formed Denver NORML. We meet once a month and have been an active chapter for four months now. Our focus is to educate and take action on local city issues such as decreasing taxes, and increasing the availability of affordable and pesticide free marijuana. We are currently running two holiday charity drives: we are collecting non-perishable food items for Food Bank of the Rockies and travel sized hygiene items for the Colorado Coalition for the Homeless. If you would like to make a donation please let me know and I will make arrangements for you to do so. 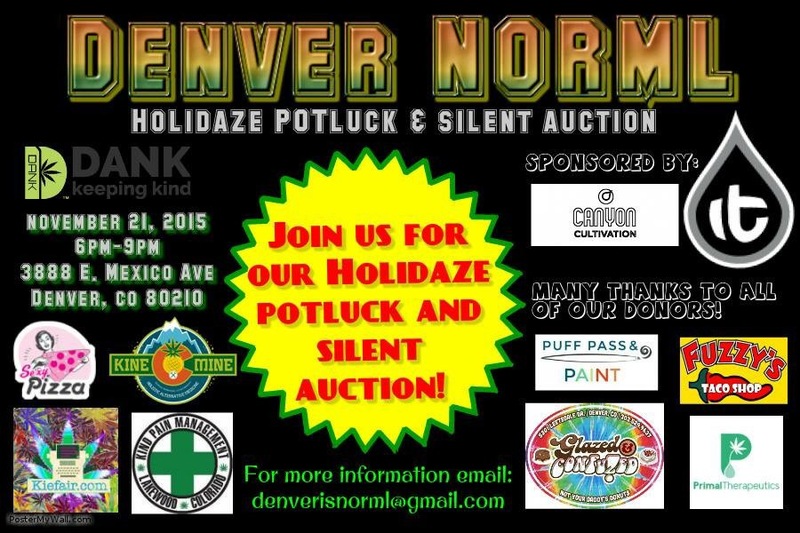 We are also in the process of planning our first event and I wanted to invite you all to join us for our Holidaze POTluck and Silent Auction. 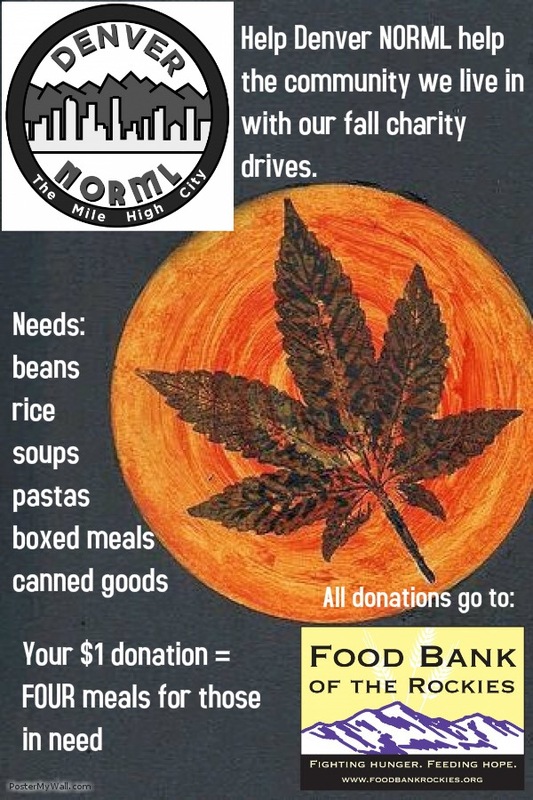 Donations need to email me at denverisnorml@gmail.com and I’ll arrange time for drop off. I look forward to hearing back from you and I hope to see you at our first event. 16×20 wooden panel donated by Breezy KiefAir of kiefair.com and “please bogart my art”. Posted on 2015/11/04, in American Dream, Americans, art, Art (Collection Category), art from the get well bed, art sales for a cause, art under the influence of cannabhs, artist under the influence of cannabis, Arts, Breezy, Breezy Kiefair. Bookmark the permalink. Leave a comment.